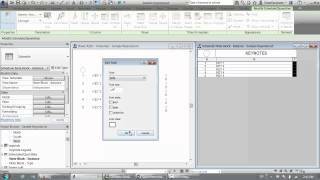 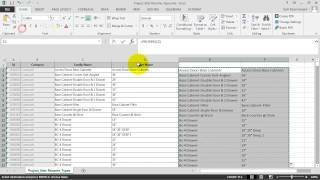 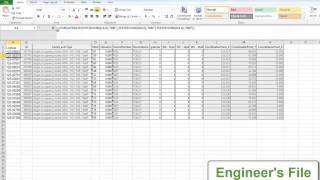 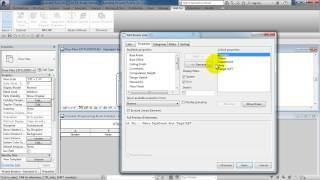 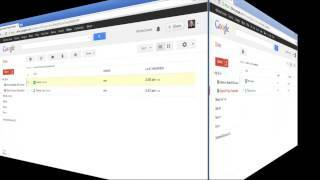 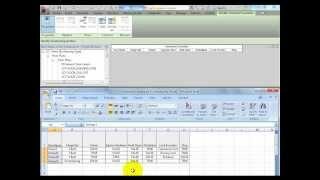 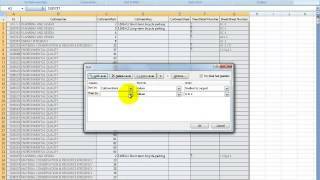 Revit 2013 allows Revit project managers to more effectively manage the consistency of their deliverables. 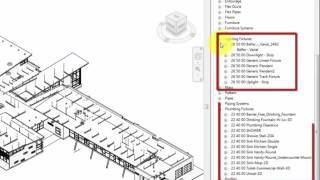 However, the time-consuming, tedious process of assigning the new templates one by one in Revit may cause it to remain low on a priority list. 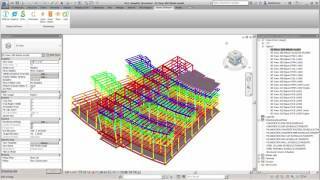 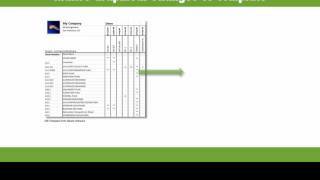 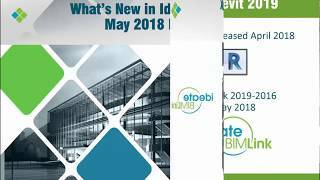 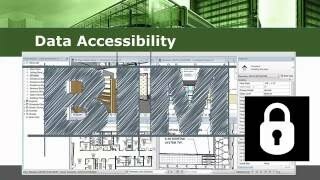 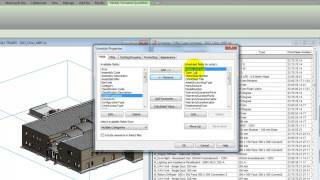 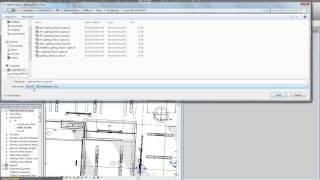 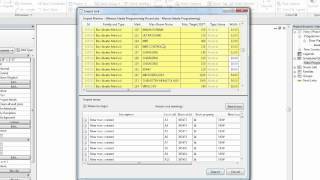 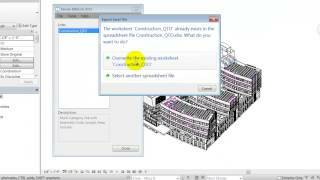 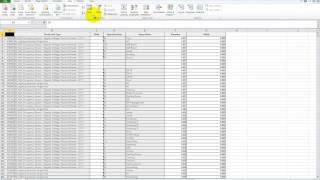 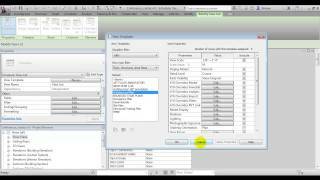 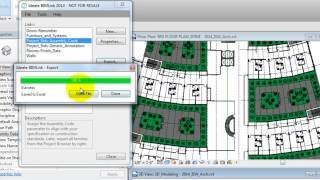 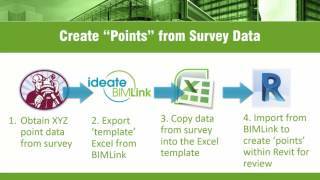 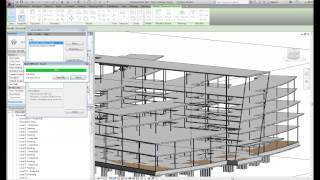 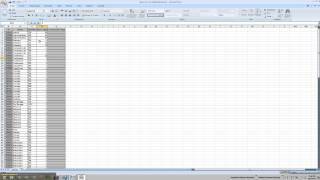 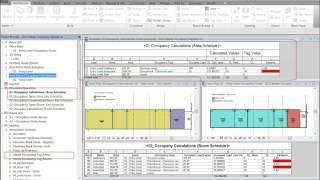 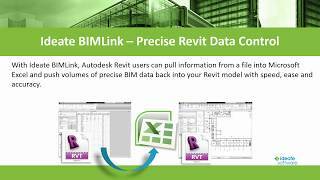 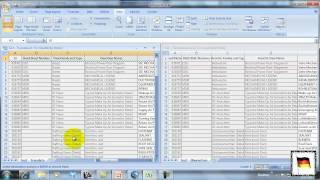 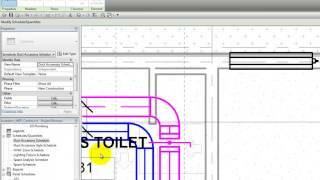 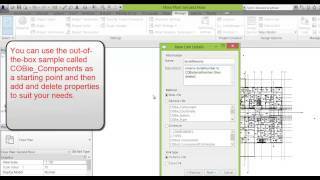 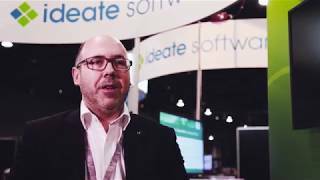 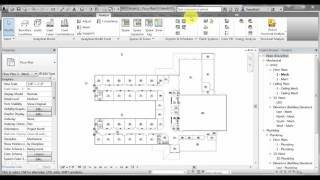 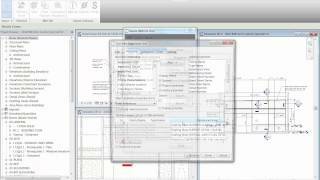 Follow the demonstration in this video to see how to use Ideate BIMLink to complete this process in an instant.